Russia's ban from the Winter Olympics next year is part of an international campaign to pressure Moscow, it's been claimed. Maria Zakharova, spokeswoman for Russia's foreign ministry, told a news conference the country's enemies had turned to sport because they had failed to isolate Moscow economically and politically. 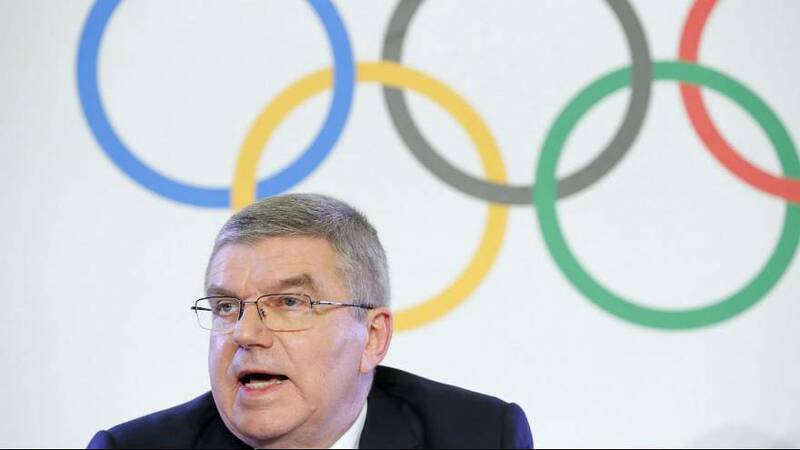 It comes after the International Olympic Committee (IOC) banned Russia on Tuesday from the 2018 Pyeongchang Winter Games after evidence emerged of an "unprecedented systematic manipulation" of the anti-doping system. Before Tuesday's IOC decision, more than 20 Russian athletes who competed at the 2014 Sochi Games were banned for life from the Olympics for having allegedly violated anti-doping rules. The door has been left open, however, for Russians to compete as an "Olympic Athlete of Russia" as long as they satisfy strict conditions that show they have a doping-free background.